When your animal crosses the rainbow bridge, it is a massive shock to the system, it hurts, and it is natural and normal to experience such a level of loss and pain. I have personally had to say goodbye to many beloved animals in my life, and while being an Animal Communicator does not lessen my grief, it does enable me to prepare for and support others in the situation. From my own experience I have identified eight key stages we go through, such as denial, followed by acceptance, and the difficult discussions that need to be made about what to do while the our beloved is crossing, and what to do once they have. On my Animal Communication website Talk To All Animals, I have previously written about these eight key stages, and what my family and I did to ease the pain. Each action we took at each stage really helped us through a very difficult time, and I hope, should you need, that they will help you through the loss of a much loved animal in your life too. I also outlined seven tips that can help you cope with animal bereavement, you can read my in-depth advice on each of the seven tips below here. 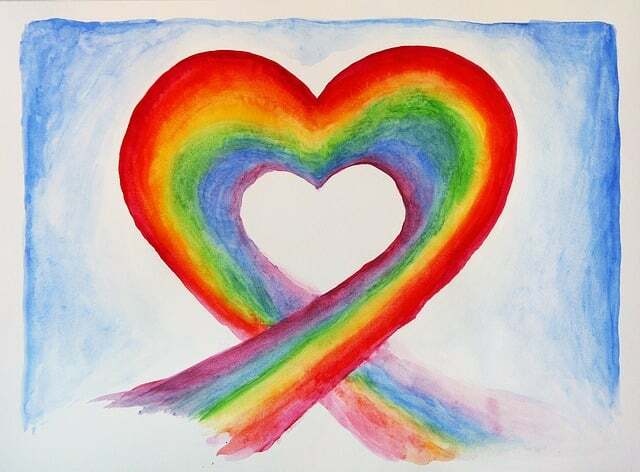 I offer a sympathetic support service for anyone who is experiencing loss after an animal has crossed the rainbow bridge, and also for those whose animals are in the process of crossing. This offering can help ease the transition, and aid the emotional recovery.